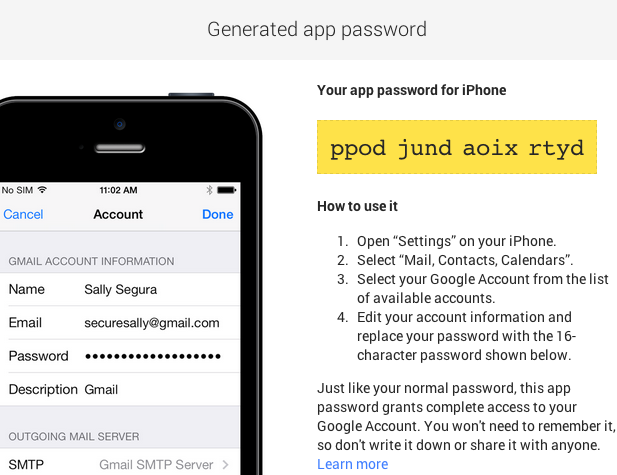 Google redesigned the page that allows you to generate app passwords. 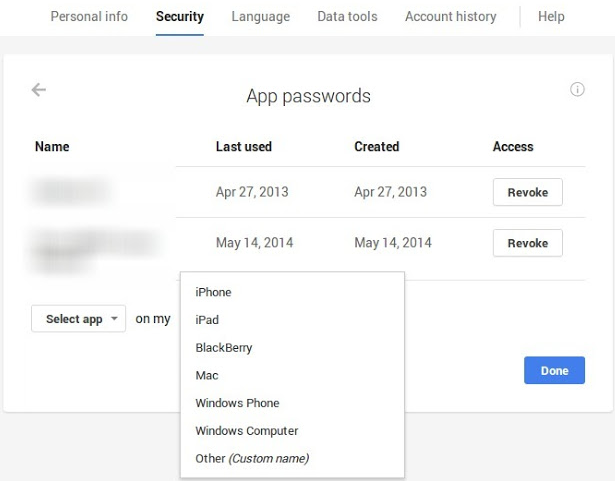 The page is now available at https://security.google.com/settings/security/apppasswords or you can check the Security tab from Google Settings. It can be accessed only if you've enabled 2-step verification. "When you sign up for 2-Step Verification, we normally send you verification codes. However, these codes do not work with some apps and devices, like Gmail on your iPhone or iPad, Thunderbird, and Outlook. 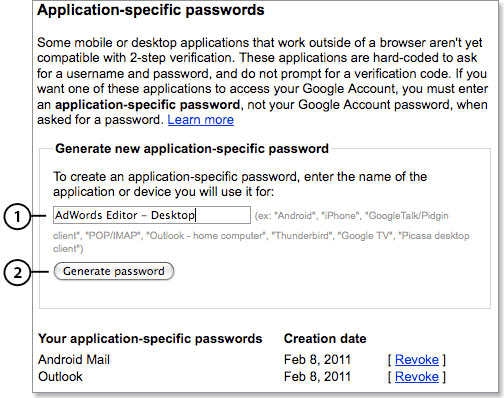 Instead, you'll need to authorize the app or device the first time you use it to sign in to your Google Account by generating and entering an App password," explains Google.